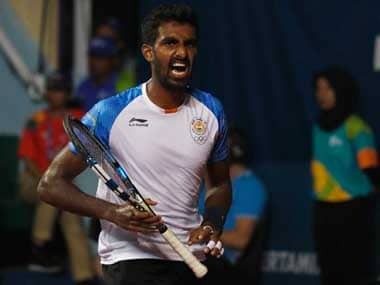 With 48 points in his tally after the Challenger tournament, Prajnesh Gunneswaran, who is in the form of his life, will now move to his career-best singles rank of 104. 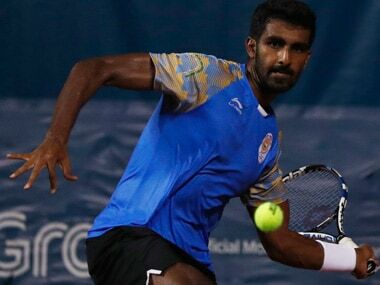 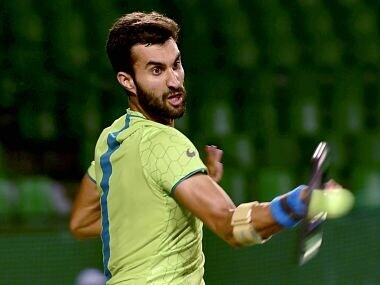 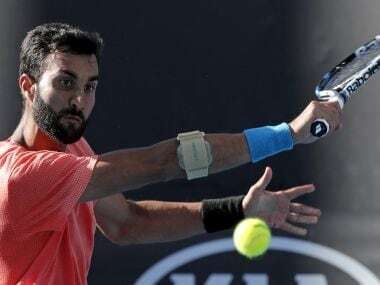 It is the second time that Prajnesh Gunneswaran has reached the final at the Pune Challenger, having ended runner-up in the 2016 edition to Frenchman Sadio Doumbia. 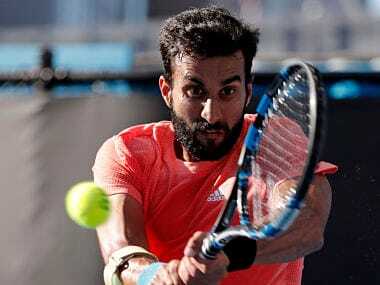 Yuki, who had won the Pune Challenger last week, lived up to his 3rd seed billing and defeated Balaji 6-3 6-2 in a relatively easy first-round encounter.